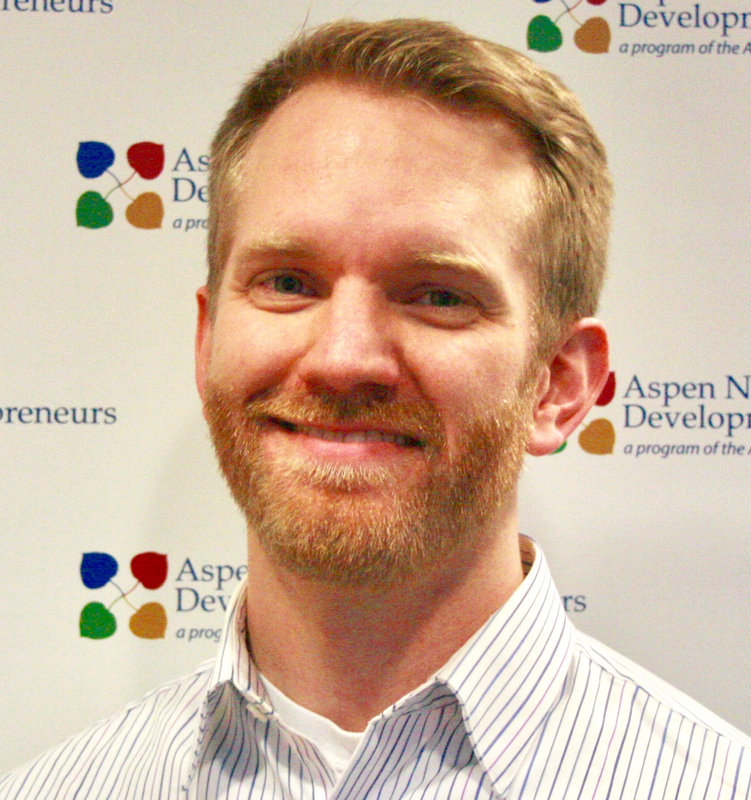 Devin joins ANDE after a multifaceted career in the social sector including roles in fundraising, consulting and as a social entrepreneur. He has a Masters in International Relations from the University of Chicago with an emphasis on global poverty issues. He previously worked for World Food Program USA as Manager of Development and Financial Operations, ran a consulting practice serving a variety of nonprofit organizations, and founded FairWear, a social enterprise business doing large scale ethical clothing manufacturing in Bangladesh. Devin comes with a deep background in developing IT systems to support fundraising and communications efforts in addition to the direct work of implementing fundraising proposals and campaigns.